This is Doctor Lee, my doctor for treating my finger fracture. I told him about the project and asked him to give me a lesson about bone fracture recovery as to a first-day medical student. And I totally got educated. 1.For fracture like this, the bone heals by itself. 4. If it all grows, what is the purpose of treatment? It is for keep your bone stable and guide it to grow into the right position. 5. In area or time with less advanced medical system, people may just put on a wood or bamboo to keep it stable. It will just heal ok.
6. Every single bone in our body is unique and requires different approaches for treatments. It has to do with the blood supply to the bone, how you use the bone, and how protected it is etc. 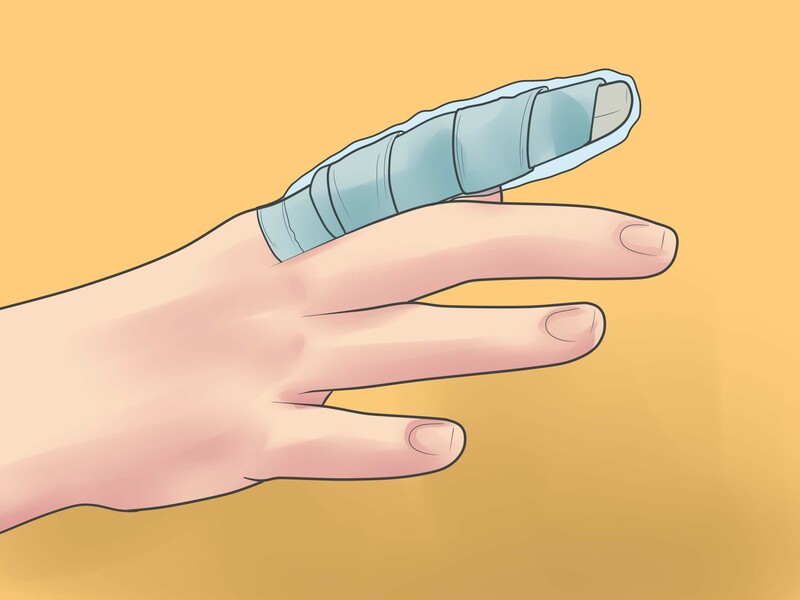 For example, say if you get a fracture in your leg bone, it was usually treated with surgery and putting metal inside because it would be harder to keep it stable. In other words, different bone in our bone has different resilience. The most striking takeaway from this conversation is that how I was able to form a mapped visual representation in my mind about the bones in different parts of our body have different “personality” and “resilience”. It was also striking to learn how our bones will cure just fine without any medical intervention and it makes me think about how much economic, cultural, historical, bureaucratic and political factors go into the constitution of our current health care system. I was inspired by the way Dr. Lee talked about bones as something live and have their own personality. I decided to change the imaginary audience of my field guide from “you as a person” to “you as a finger”. I decided to approach my visual design in an educational and slightly cartoon-ish style. It will look like a “survival guide in the wild” at glance but the not-so-regular content would make it funny. I want to the field guide be able to expand as a map so that people can look at all three universe side by side, yet it should be able to fold in a way that each universe can be viewed on separate pages.